Welcome to the 5L40E transmission sale. This General Motors built 5 speed automatic can be found in the BMW, Cadillac, Pontiac, Holden, Saturn and GMC's in the early to mid 2000's. Even though the 5L40E was used in high performance luxury vehicles it was known to have a few inherent problems. As the transmission begins to accumulate miles it becomes prone to lubrication contamination which can end up causing a complete fluid loss. The electrical system, sensors, solenoids and thin coated wires are a common failure point. Erratic shift patterns, overheating and speedometer calibration have all frustrated users of the 5L40E for decades. 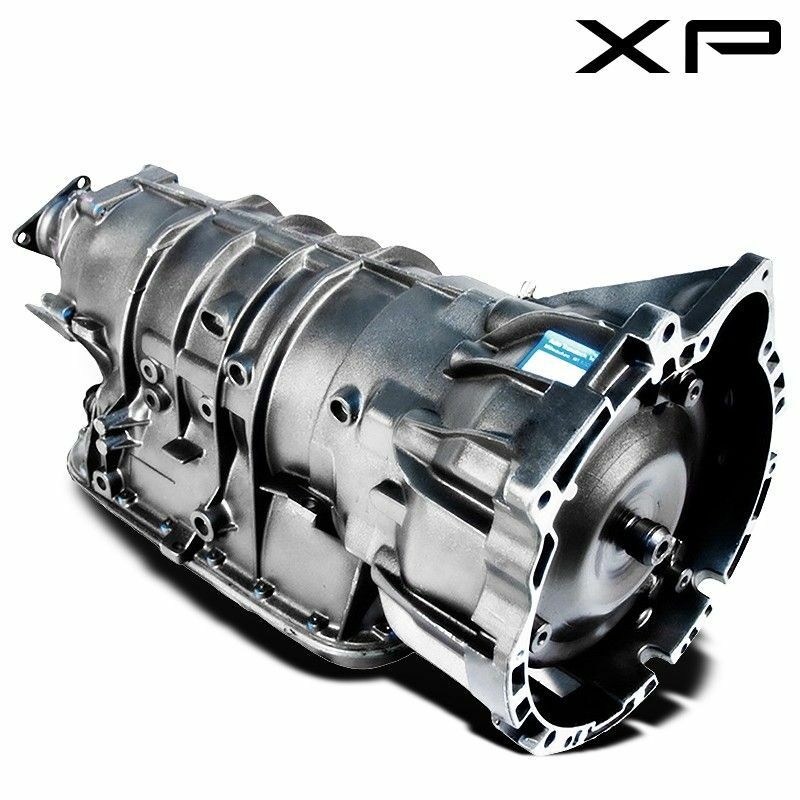 The XP1 series is not a rebuilt 5L40E, it is a completely remanufactured OEM replacement transmission that utilizes the implementation of upgraded parts to rectify the 5L40-E transmissions inherent flaws. From its performance built lock up torque converter to the state of the art solenoids and valve bodies, you can rest assured that this will be the last 5L40E transmission your vehicle ever needs. Far from just being rebuilt, the Xtreme Performance series 1 is an OEM replacement that has been fully remanufactured with upgraded parts that have been designed to increase performance, reliability and longevity.